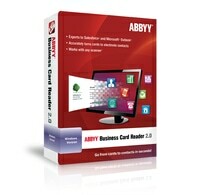 ABBYY Business Card Reader 2.0 (for Windows) automatically digitizes paper business cards data and transforms it into systemized contact database. This software designed to help professionals boost their productivity, raise the effectiveness of their business communications, save time and eliminate tedious retyping. 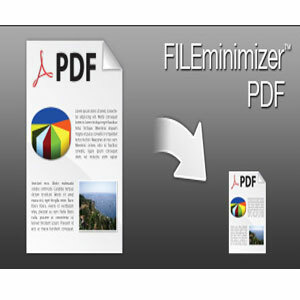 The application works perfect with virtually any scanning device.